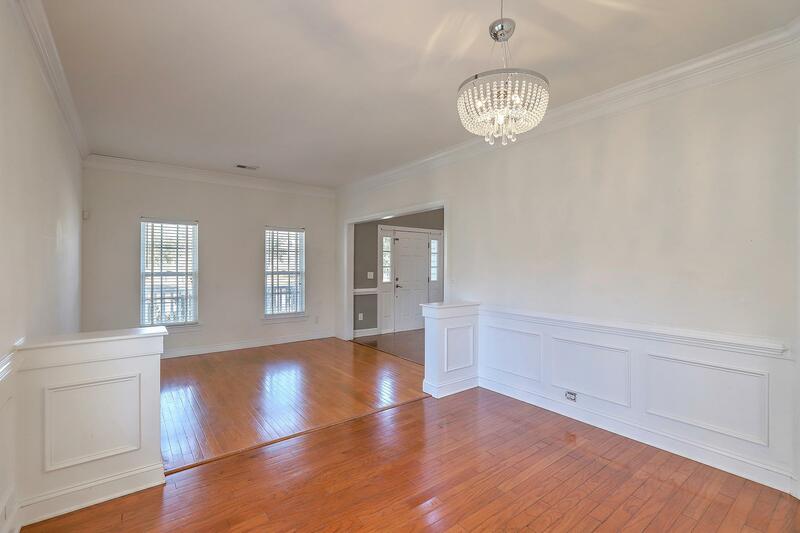 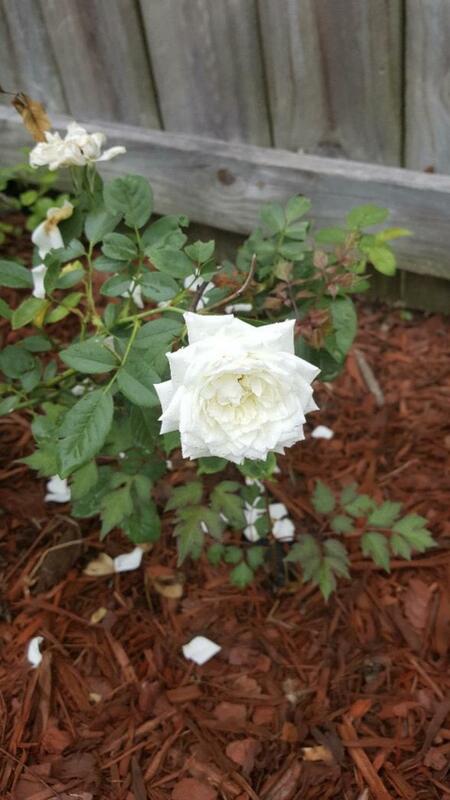 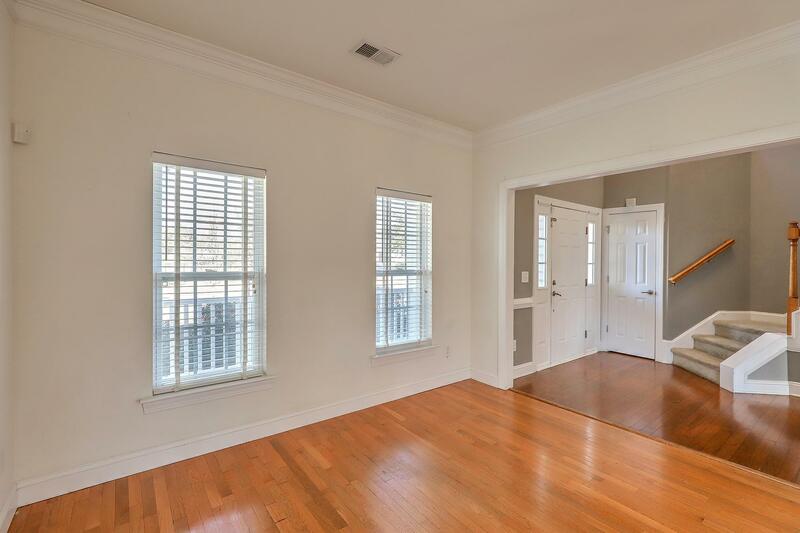 Remarks: Welcome Home To 5236 Mulholland Drive In The Highly Desired Area Of Wescott Called Birkdale! 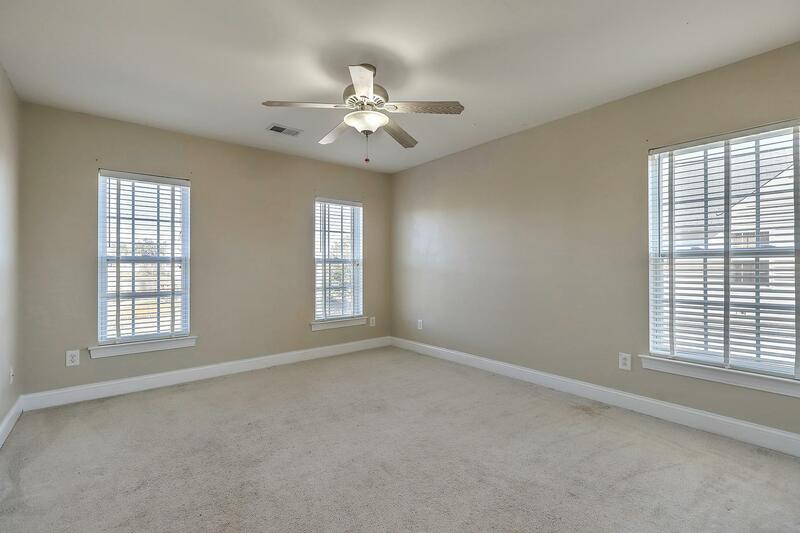 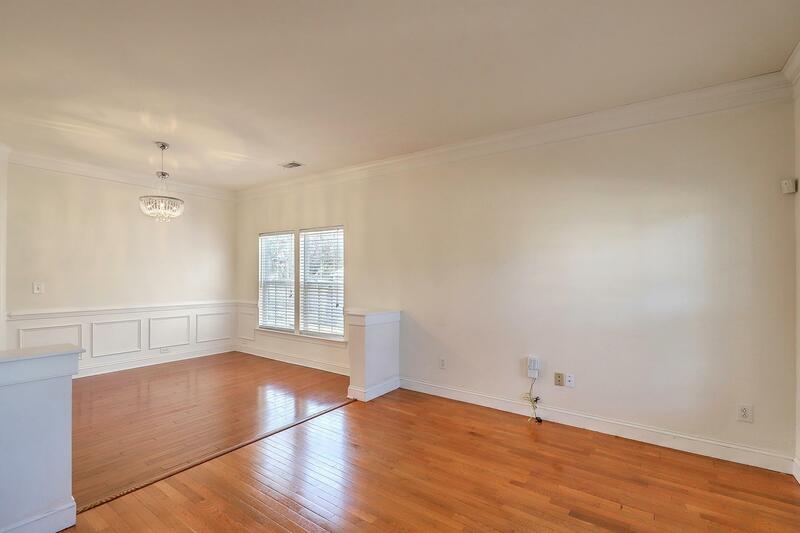 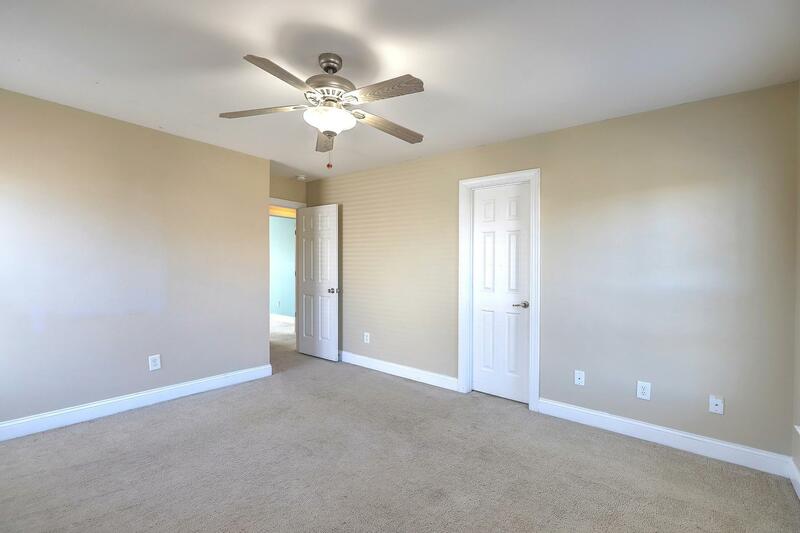 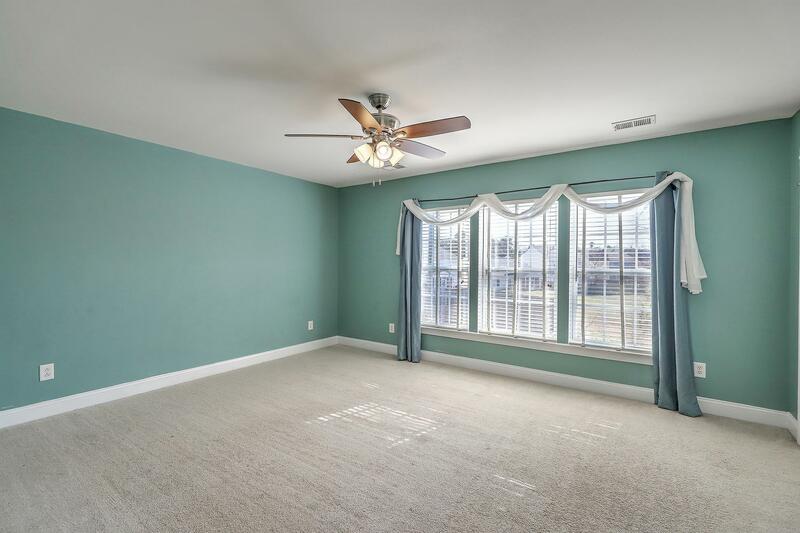 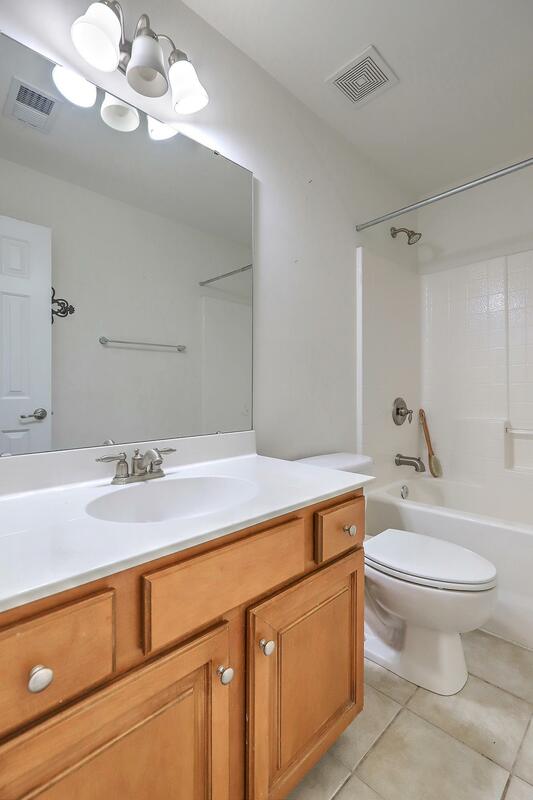 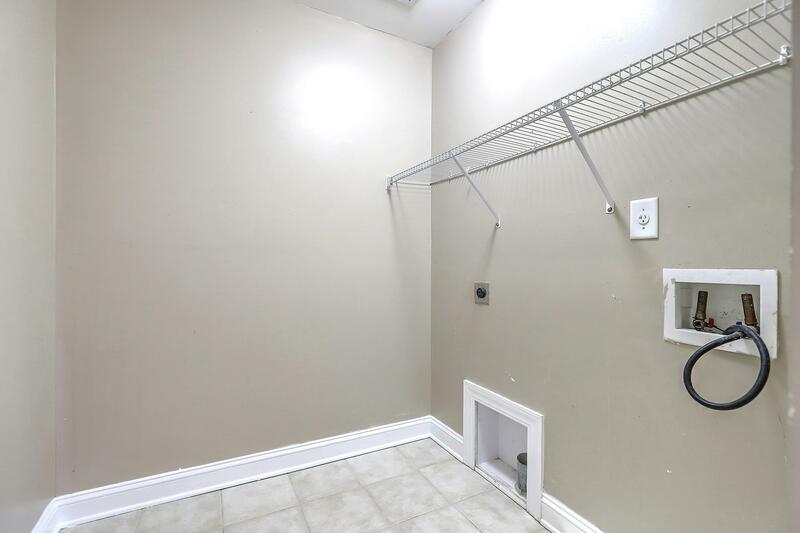 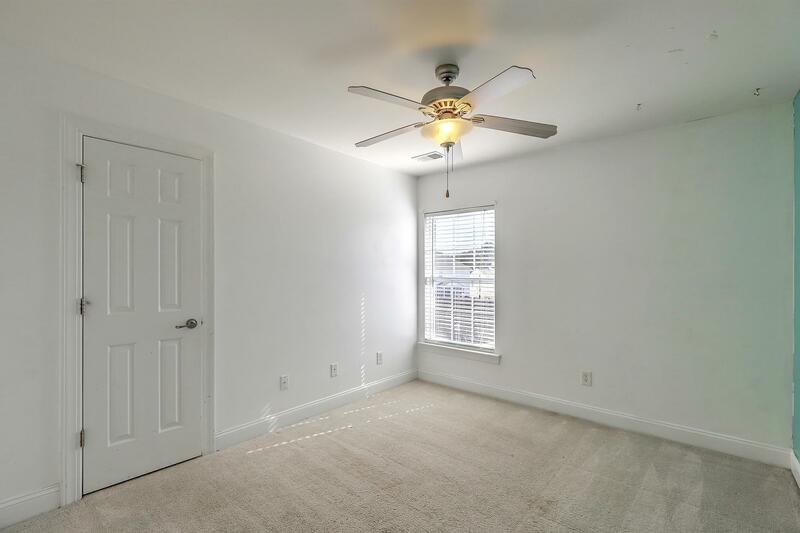 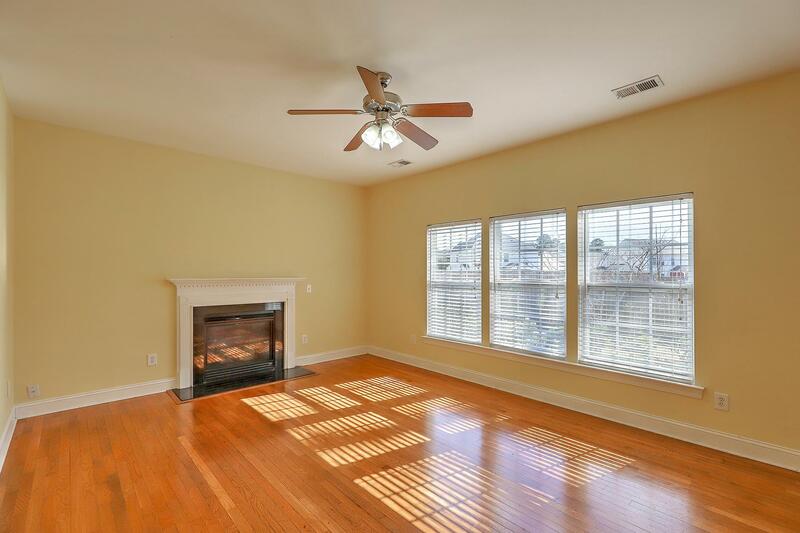 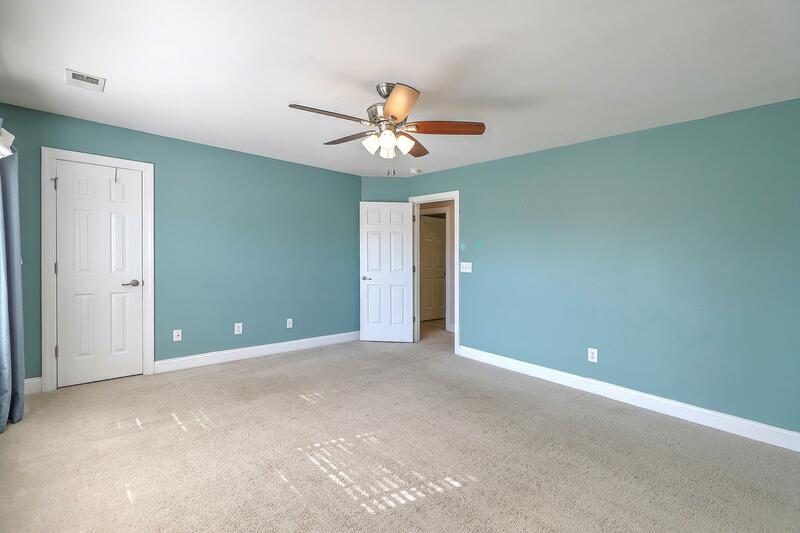 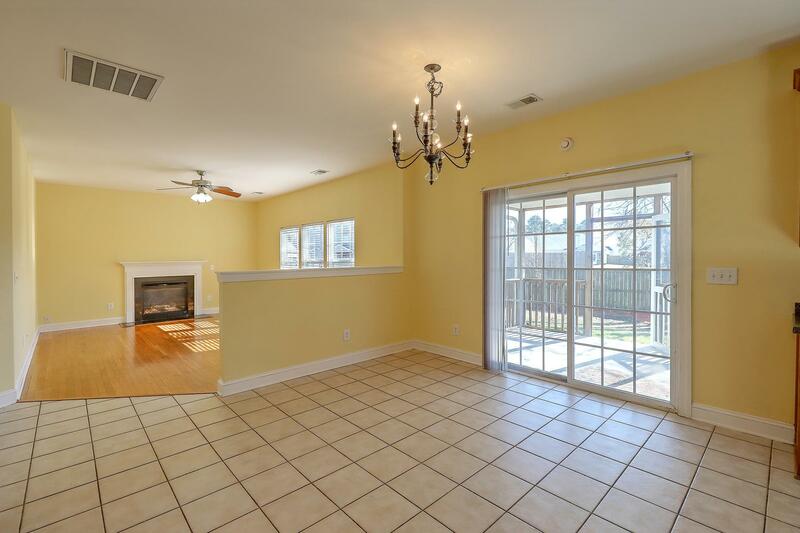 The Floor Plan Has Great Features That Include 9' Ceilings On 1st And 2nd Floor, Hardwoods, Ceramic Tile, Deluxe Crown Molding, Corian Countertops, Stainless Steel Appliances, 42'' Maple Cabinets With Crown, Tray Ceilings In Master, And A Screened-in-porch! 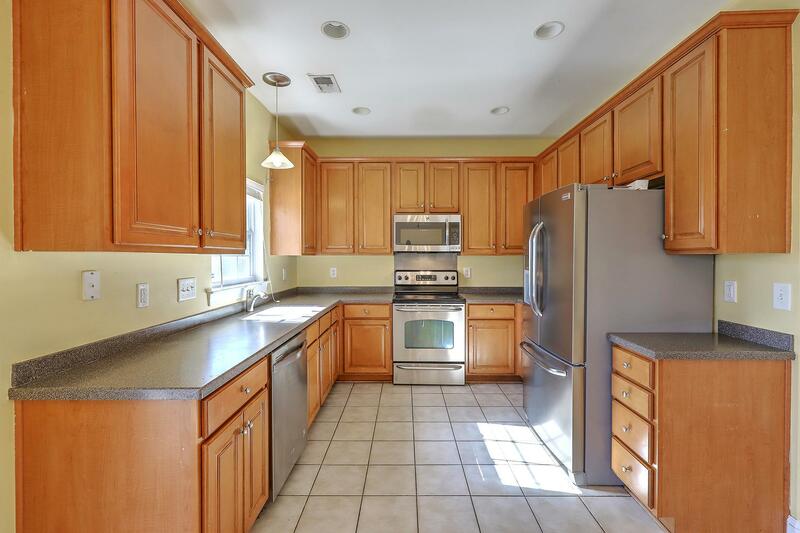 The Kitchen Is Open Into Huge Eat-in Breakfast And Family Room With Gas Fireplace With Granite Surround. 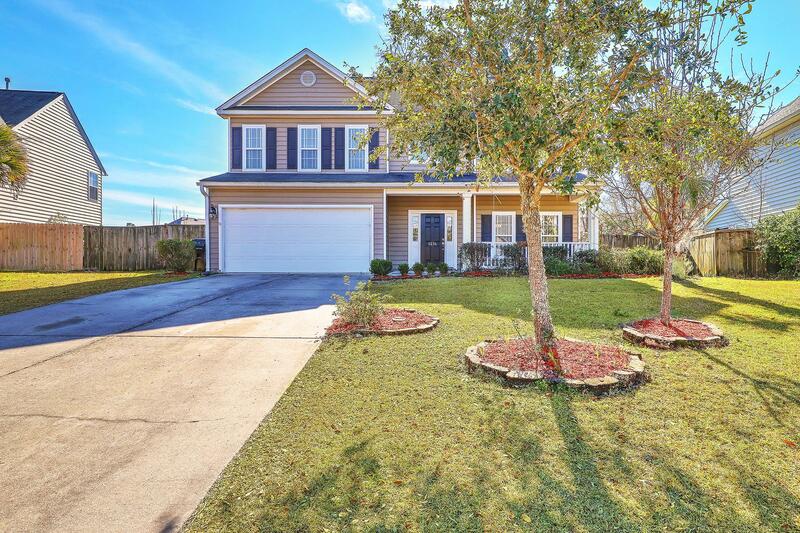 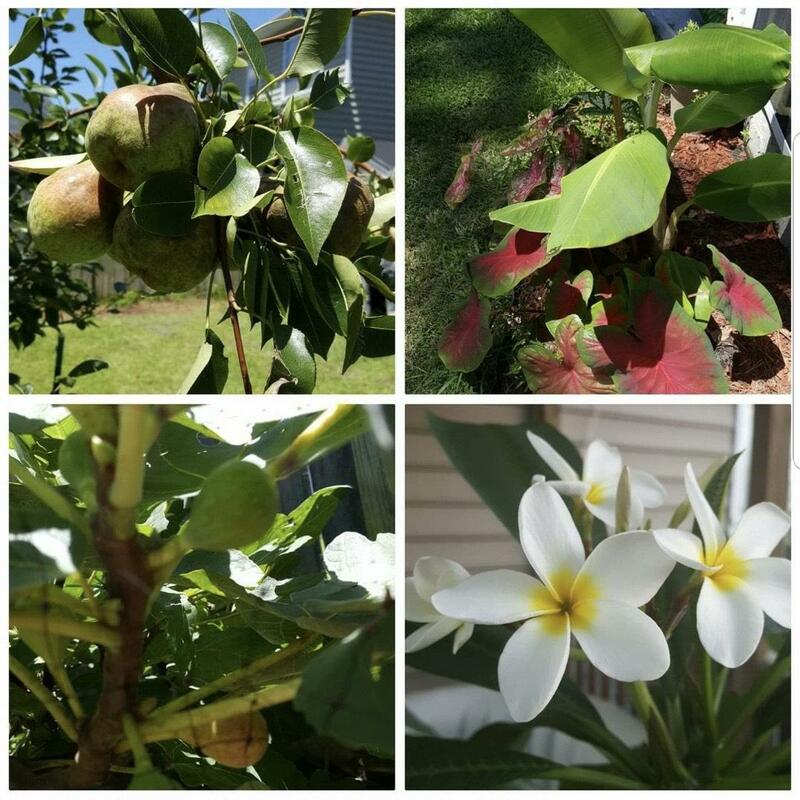 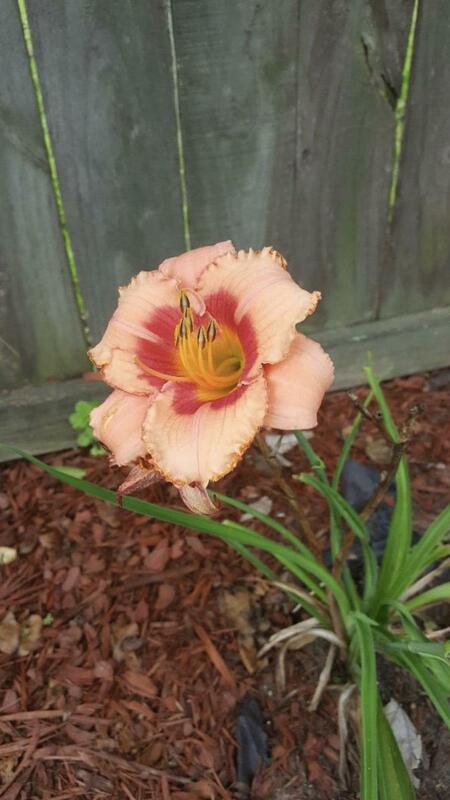 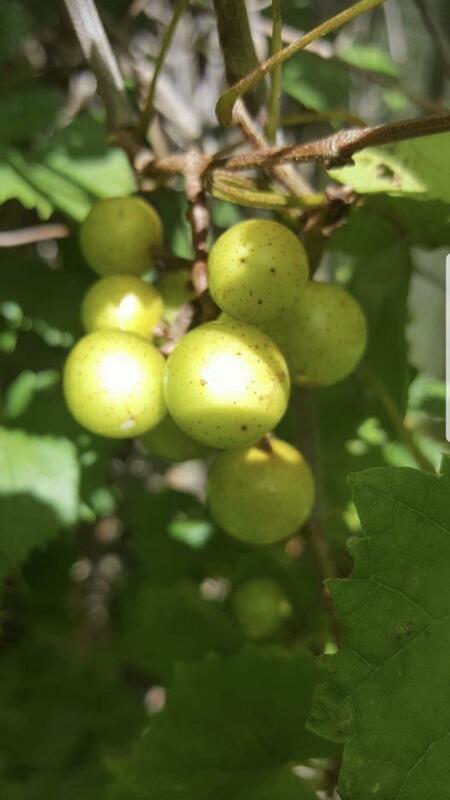 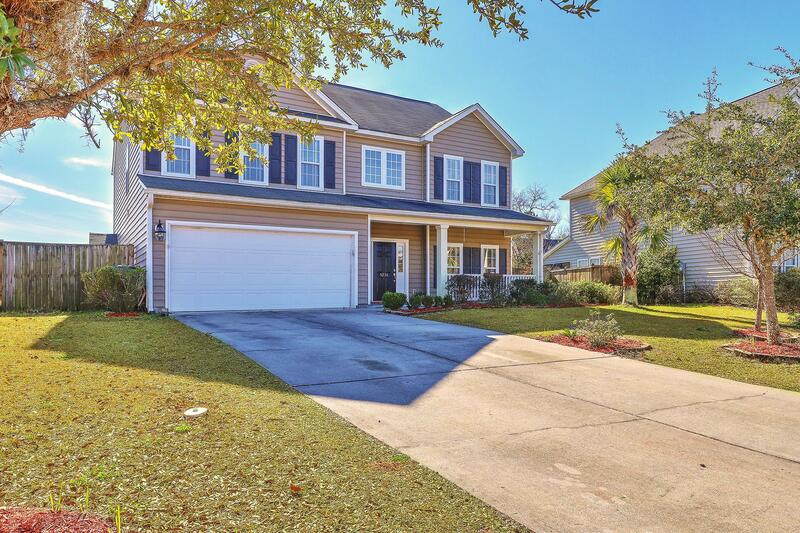 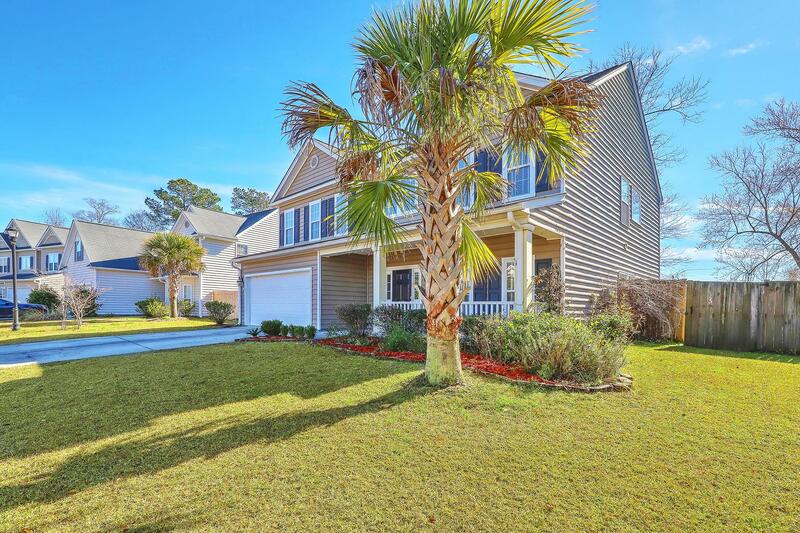 Wescott Plantation Is Close To The Airport, Tons Of Restaurant/shops, Interstate, Boeing, Volvo Charleston Afb And All Of The Larger Local Employers. 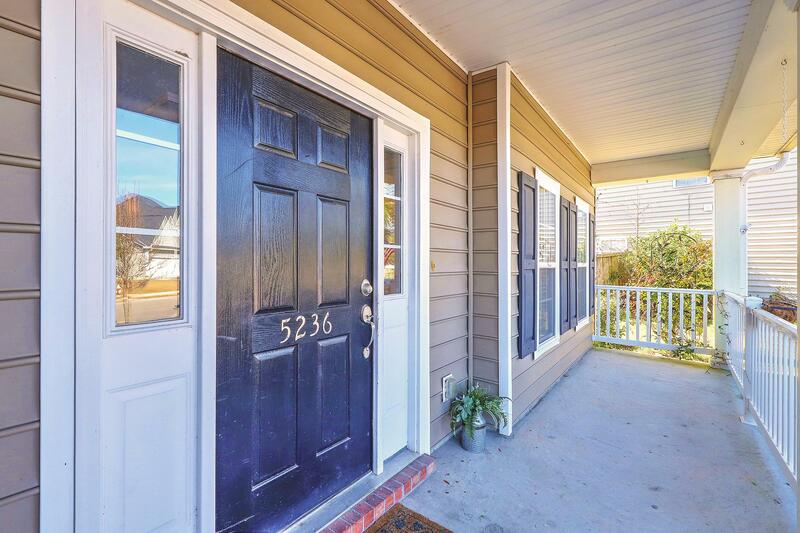 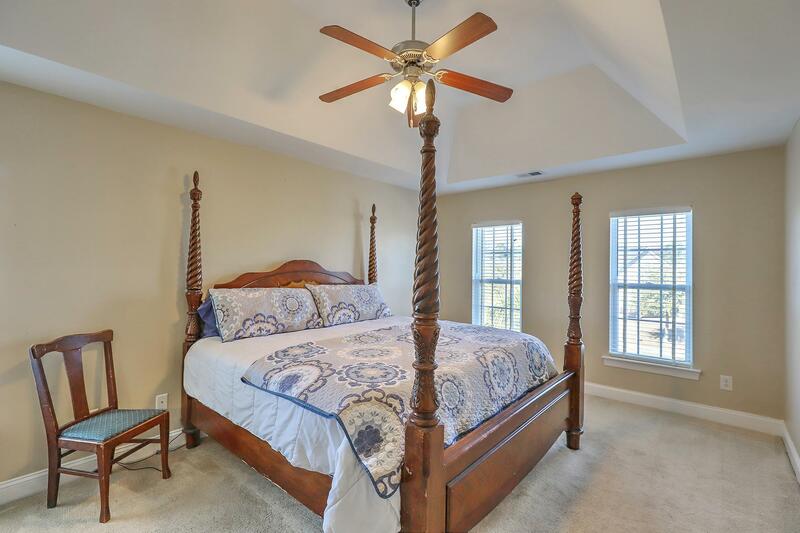 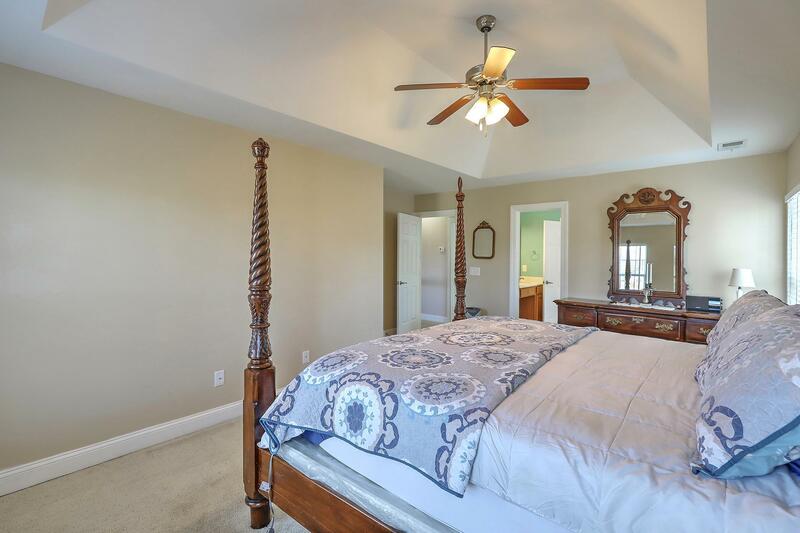 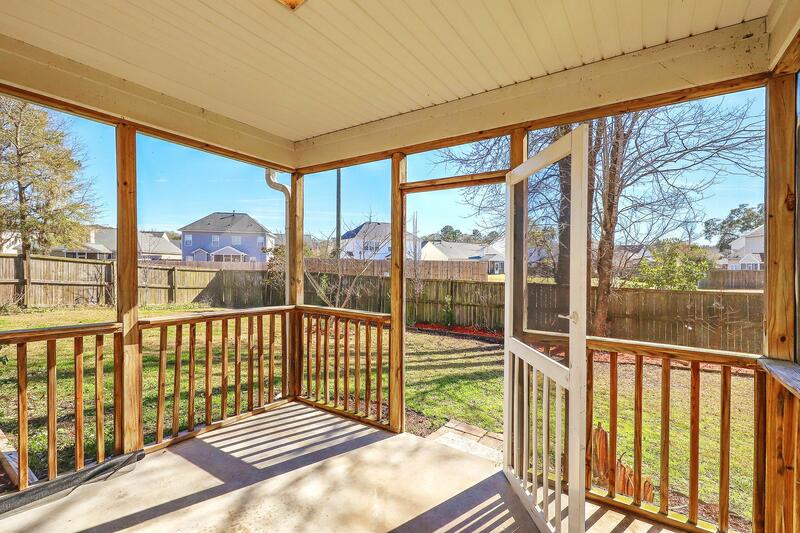 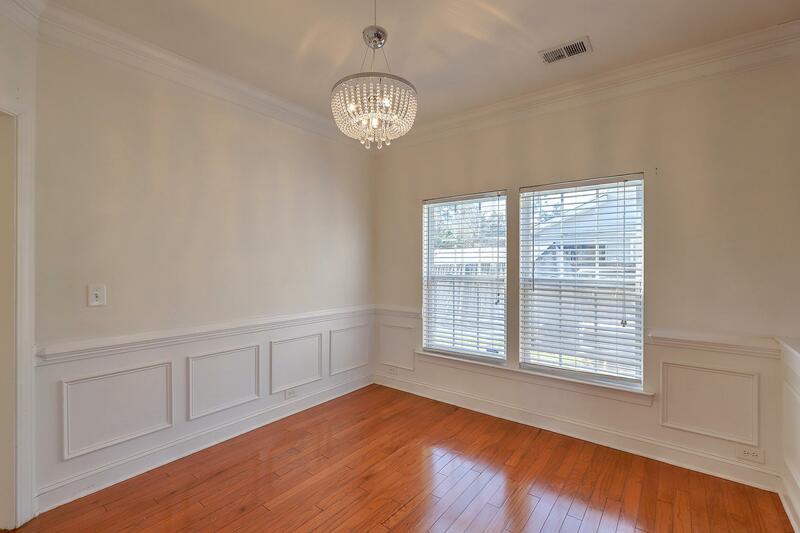 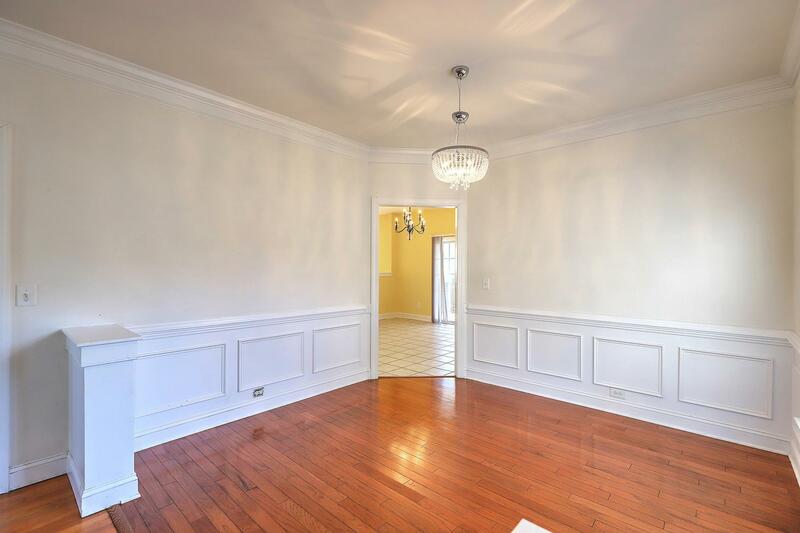 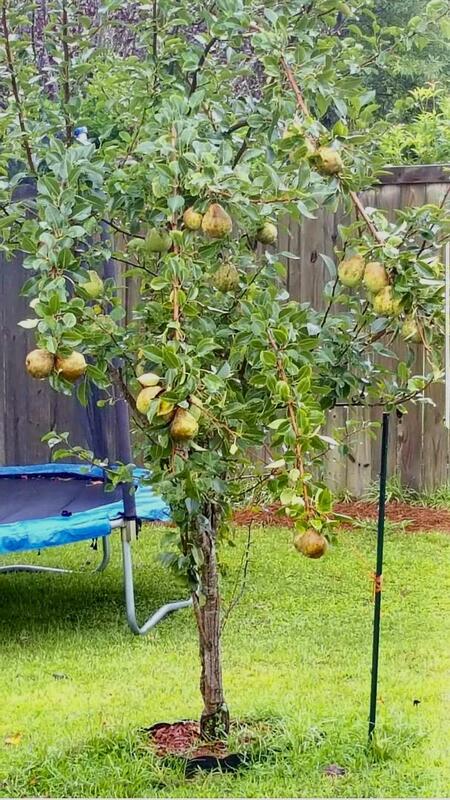 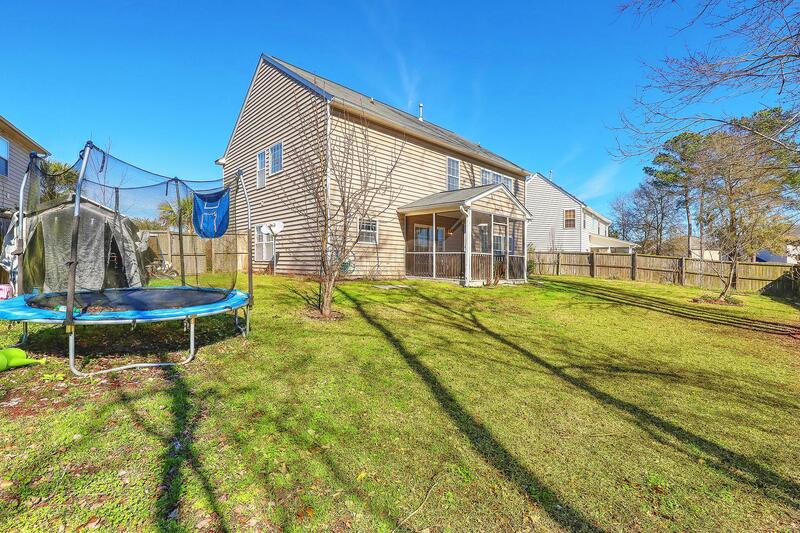 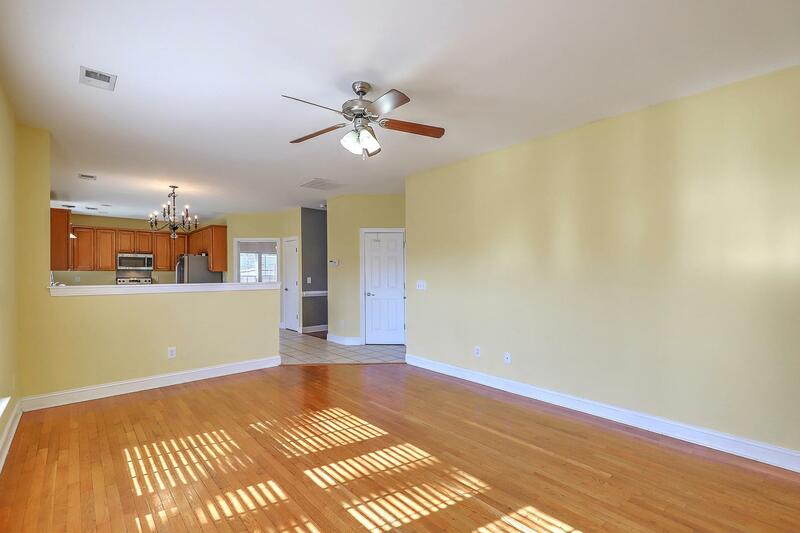 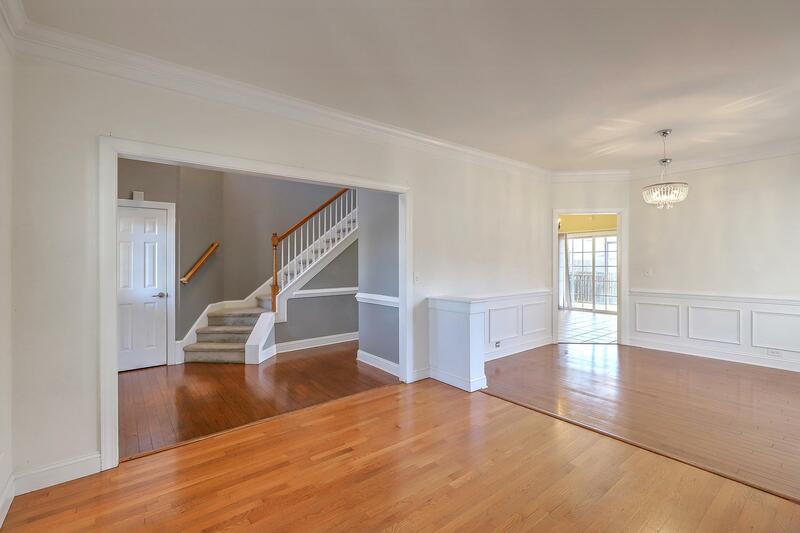 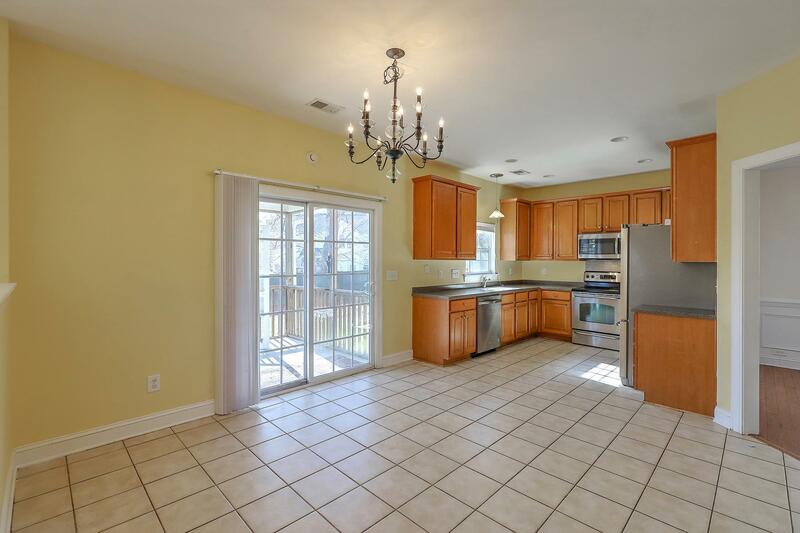 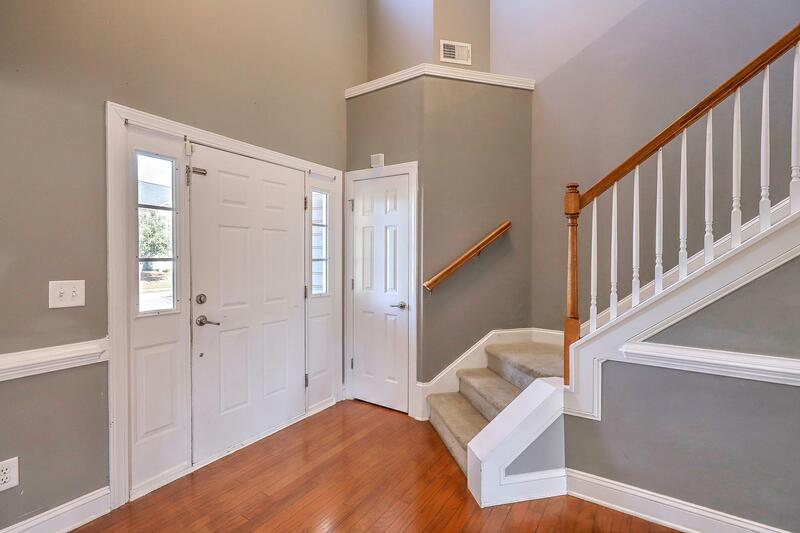 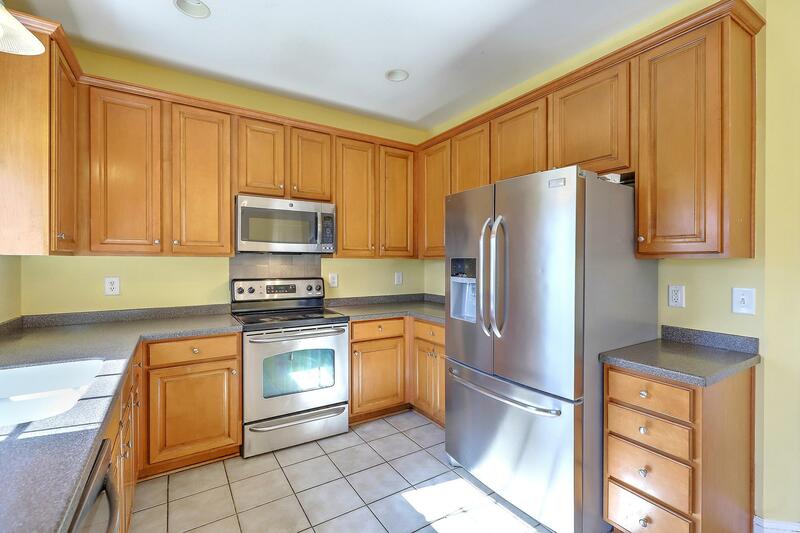 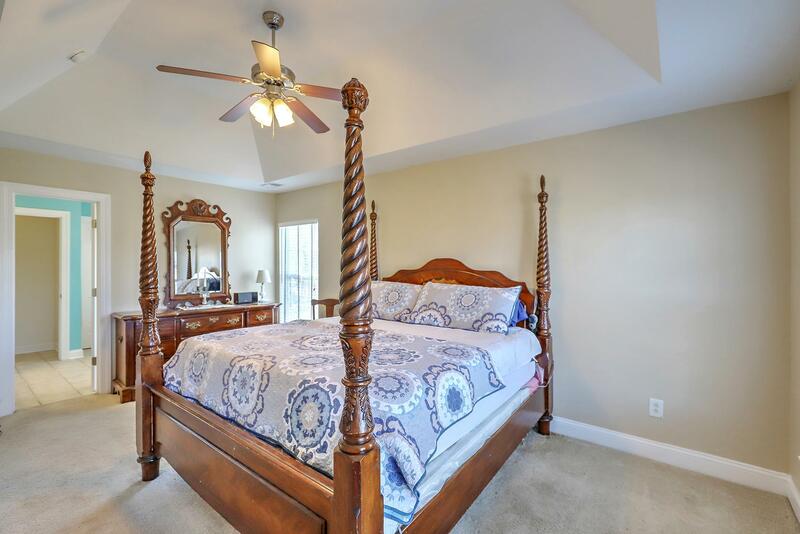 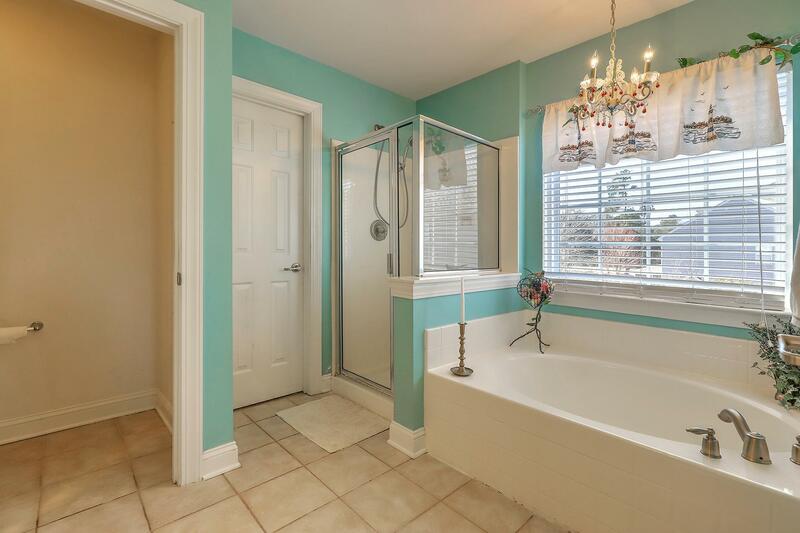 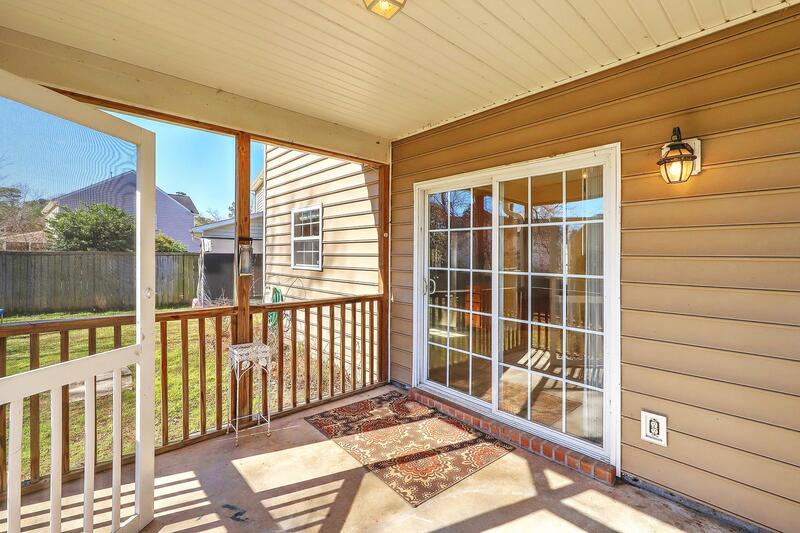 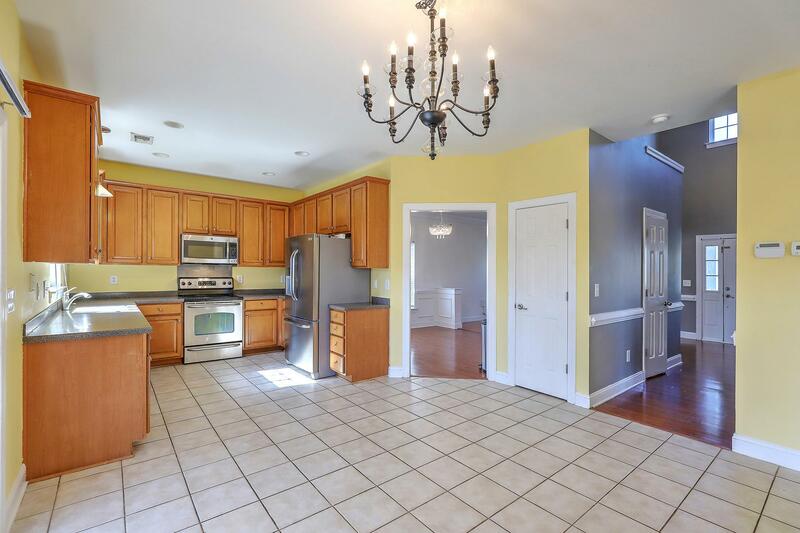 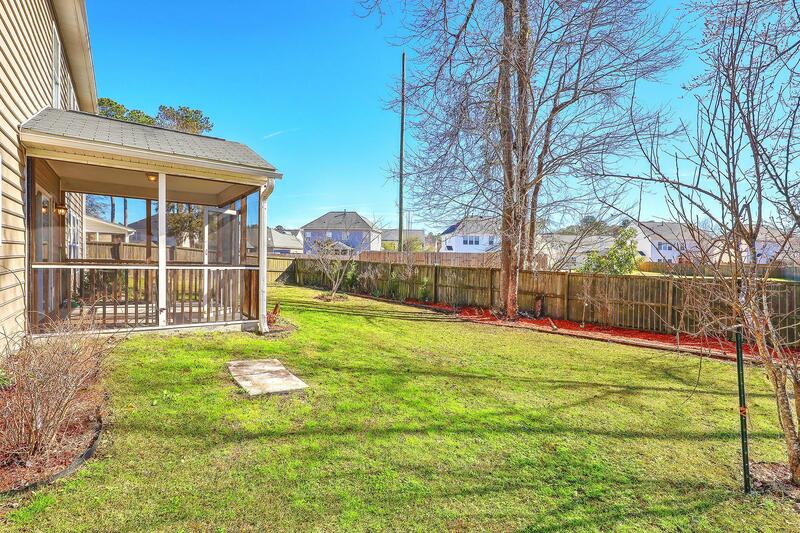 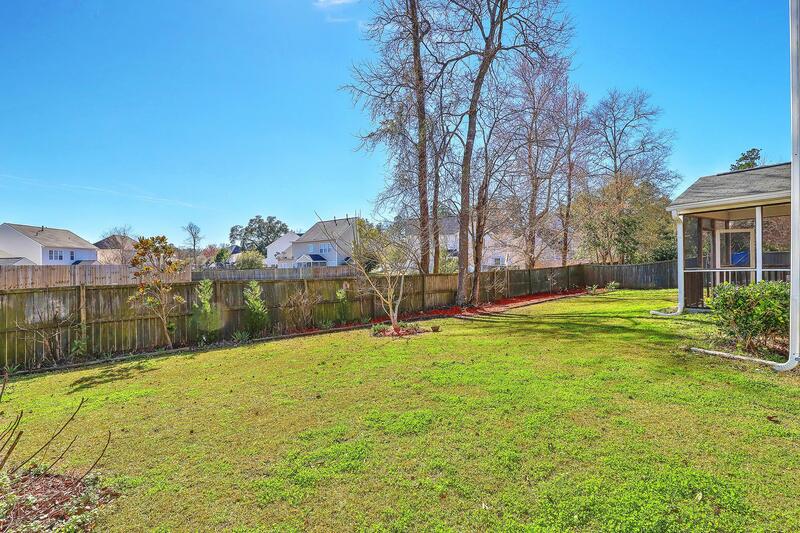 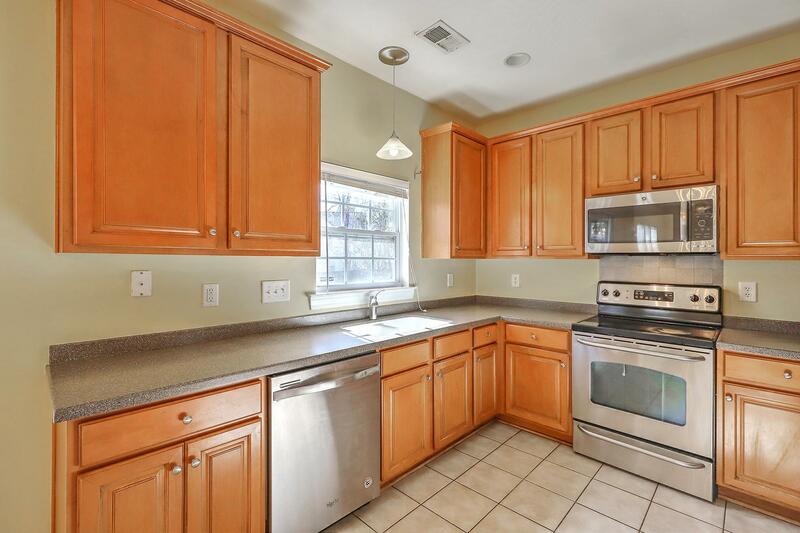 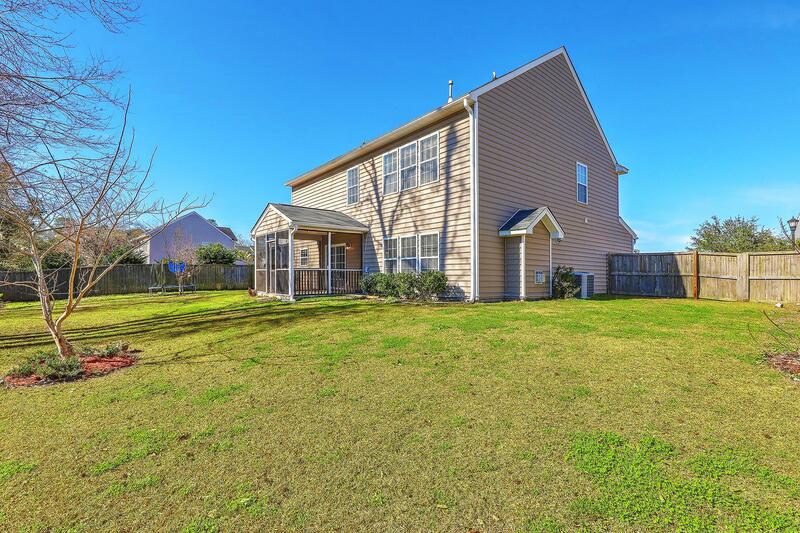 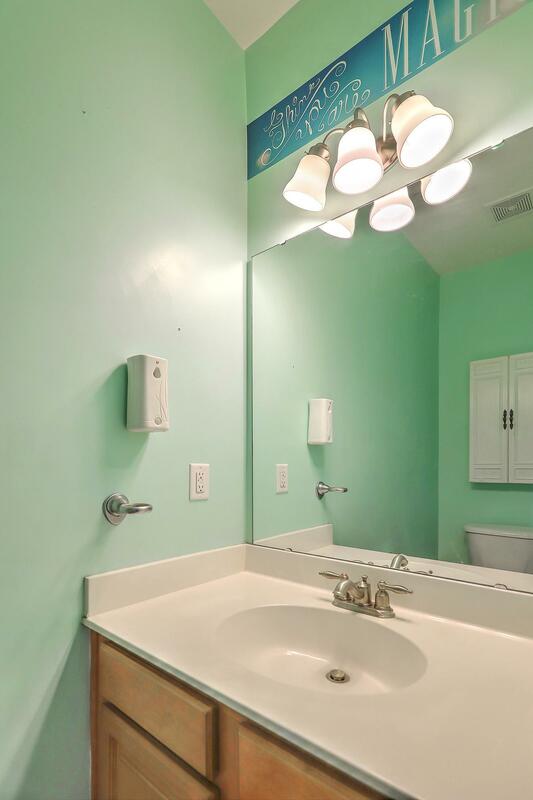 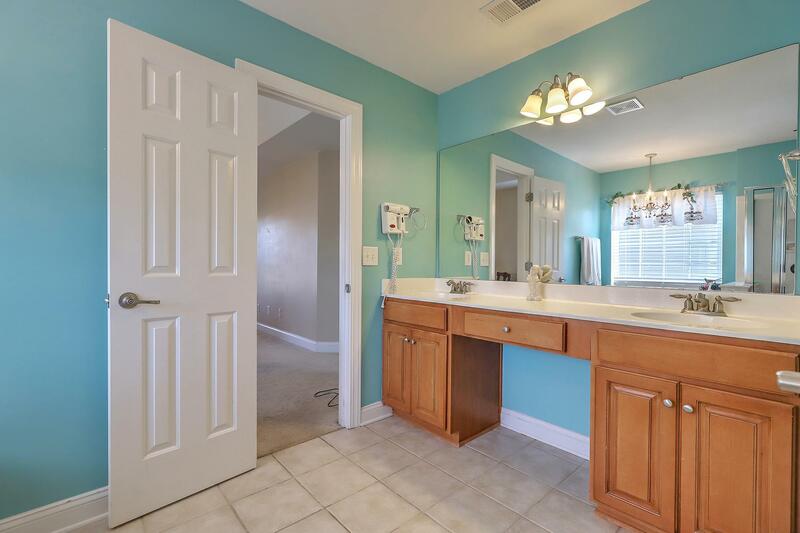 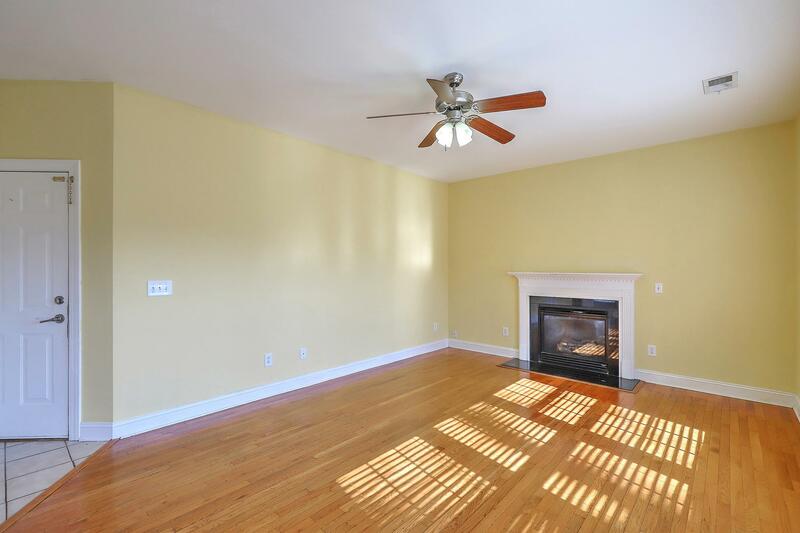 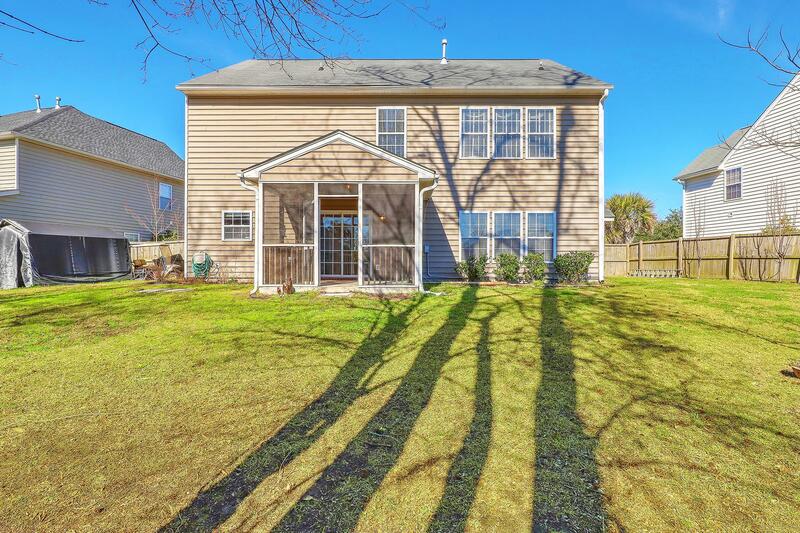 The Neighborhood Is Located In The Award Winning/highly Desired Dorchester District Ii School Area And Also Includes A Public Golf Course, Pool, And A Play Park In The Neighborhood!